Our executive team is committed to providing ongoing service excellence to our clients and guests. They work with the entire CLGR team to ensure we consistently provide you with an experience we can be proud of. 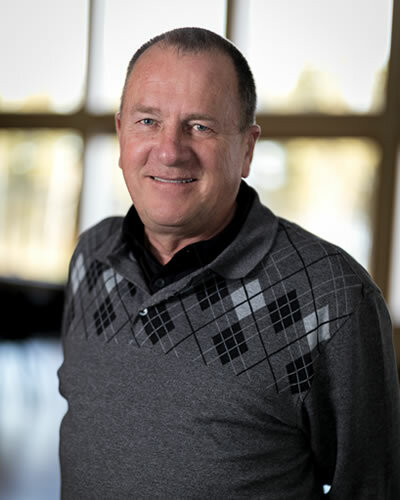 In 2003, along with his wife Linda and a group of investors, Rick purchased Candle Lake Golf Resort and worked tirelessly to develop the resort that you see today. They led the way to be the first resort to have full sewer and water development in Candle Lake. Rick previously worked as a Chartered Accountant across Saskatchewan and Alberta for over 20 years. In 1996, Rick and Linda were awarded Melfort Sportsman of the year. In 2002, Rick was awarded FCA from the Chartered Accountants of Saskatchewan. Today, Rick oversees all operations and staffing at Candle Lake Golf Resort. Rick enjoys spending time with his three children, three grandchildren (and a great grandbaby on the way). 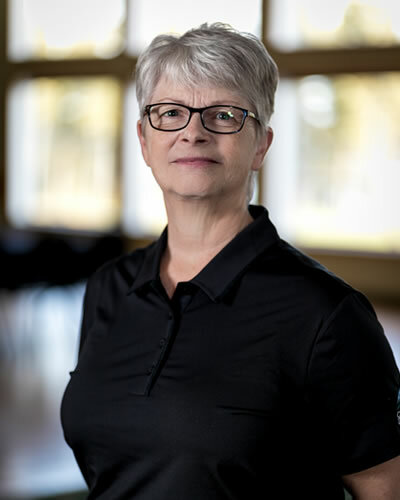 In 2003, Linda, along with her husband Rick, made a big move from Red Deer, AB to Candle Lake SK to fulfill their dreams of owning and operating a world class resort. Linda boasts a background of excellence in customer service. Prior to the move, she owned and operated an M&M Meat Shop. Today, Linda works hard to ensure our operations teams run smoothly so give you an amazing experience here at the resort. Many of our guests first interaction at the Resort is with Linda and her team in our front office. Linda loves spending time with her grandchildren and socializing with her friends. Chelsea graduated from SIAST in 2008 and has been busy working in the hospitality industry since. 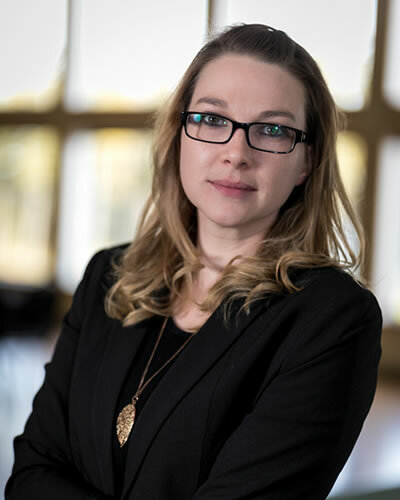 She has a background in event management and brand promotion as well as working for some of Saskatoon's finest venues. As the DOS, Chelsea oversees all marketing strategies, digital channels, events in and out of house and advertising. Chelsea volunteers her spare time with many local charities and initiatives including Saskatoon Big Brothers & Big Sisters. She resides in the greater Saskatoon area full time with her husband and two young boys. Don is our Director of Golf and is responsible for all aspects of the golf operation at Candle Lake Golf Resort. A leadership role that encompasses pro shop retail sales, member and guest experience, golf programming and events. 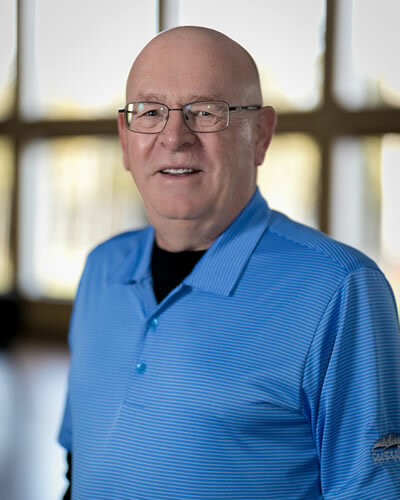 Don brings a wealth of knowledge gained in over 40 years in the professional golf industry experience, including 28 years as Supervisor of Golf Courses for the City of Saskatoon and 4 years as General Manager at the Saskatoon Golf and Country Club. Throughout his career, Don has served on the PGA of Saskatchewan Board of Directors as Secretary-Treasurer, Education Chairperson, Vice President, and President. Don was awarded Professional of the Year in 1996 and 1998, and received a Lifetime Achievement Award in 2005. Tom is our Director of Food & Beverage. 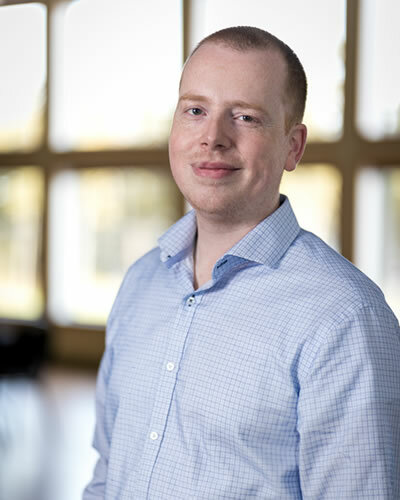 Tom comes from a corporate restaurant background having spent years managing Moxie’s, and then The Canadian Brewhouse in Red Deer, AB. He has been in the hospitality industry since 1999 and has worked in locations varying from Whistler, BC to Toronto, ON.